Welcome to Stor-A-Way, the outstanding choice for self-storage. 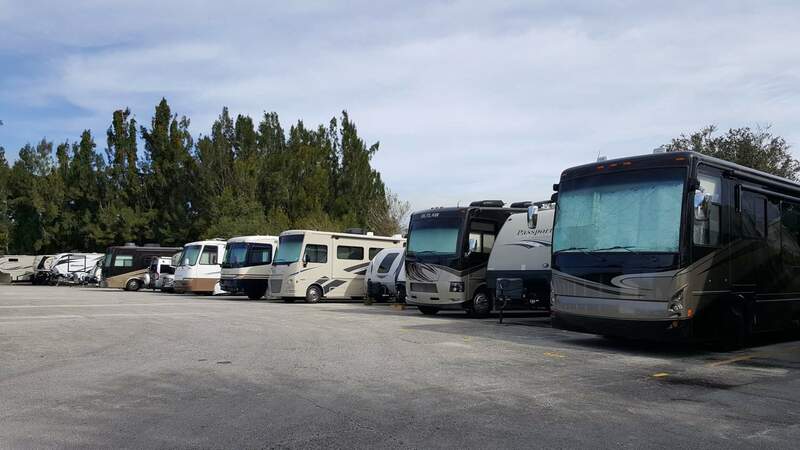 We have four convenient storage facilities located in southeastern Florida with Stor-A-Way Storage on Federal Highway and Stor-A-Way II off of I-95 in Stuart, Stor-A-Way Indiantown just off SW Warfield Boulevard, and Stor-A-Way III along Southern Boulevard in West Palm Beach. 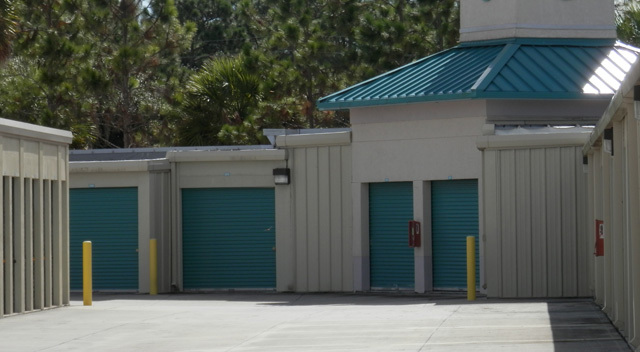 We have over 2,000 storage units – available with or without air conditioning, and in a full range of different sizes. 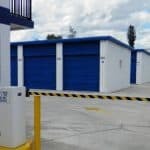 We offer storage lockers for smaller valuables and miscellaneous belongings, and mini-warehouse style units for furniture, larger household wares, boxes or office items. 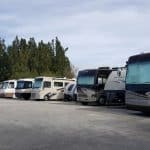 We store your car, boat, truck, trailer or RV. We also have plenty of covered and uncovered outdoor parking for extra vehicle storage. 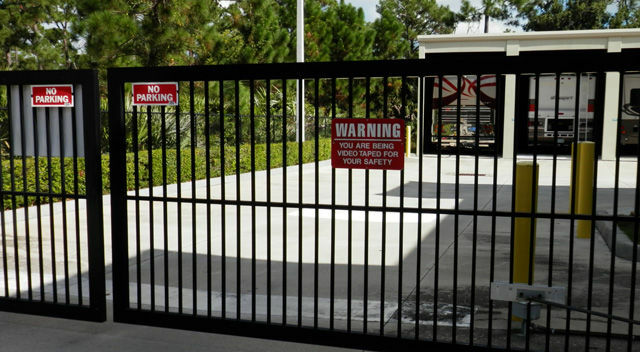 Our self-storage properties are protected by recorded video surveillance and electronic gate access. Our offices are open six days a week and we have extended gate hours. 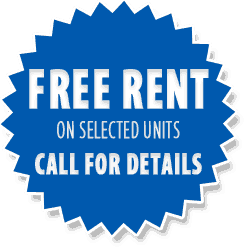 Rent with us on a short-term storage basis with no deposits required. When you do business with us, you won’t have to worry about running around to get everything you need. We have a full inventory of moving and packing supplies for sale, and we also offer free on-site use of our flatbed carts and dollies to help make your rental experience easy and efficient. 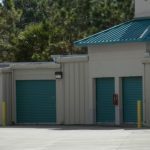 Our storage units are always clean and well-maintained by our professional and friendly team, with well-lit aisles and buildings. We have just the right storage space for you! Ranging from small to big, regular to climate controlled storage, Stor-A-Way is right choice for you. 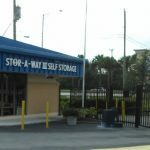 Stor-A-Way offers state-of-the-art storage in Stuart, West Palm Beach and Indiantown that is always clean, accessible, convenient and affordable. Our exceptional storage facilities offer everything from electronic gate access to moving and packing supplies sold onsite. We are the expert in business storage and personal storage. 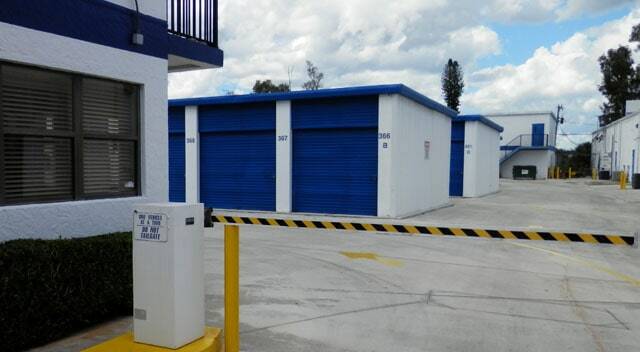 We also offer air-conditioned storage units. If you are looking for an extended amount of time to store your belongings, we have the right storage solution for your personal household storage or business storage. 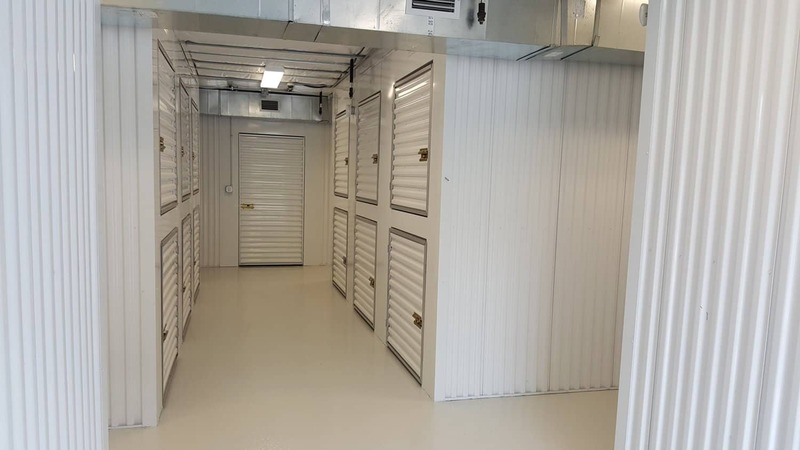 If your needs are for short term storage, we have great options for temporary storage that will provide you with the storage room you need. Our short-term storage works well for seasonal storage since it frees up your home or office from all of your clutter. For more details on all that we have to offer, take a look at our Features page.